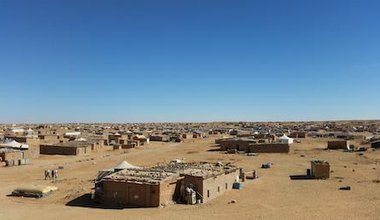 Some reflections about the Sahrawi struggle for self determination on the 41st anniversary of the proclamation of the Saharawi Arab Democratic Republic (SADR). 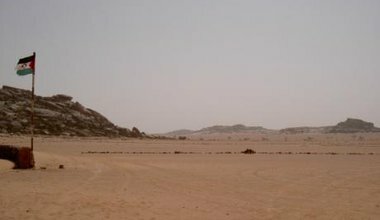 Can the African Union pressure Morocco to accept a referendum on the Western Sahara? 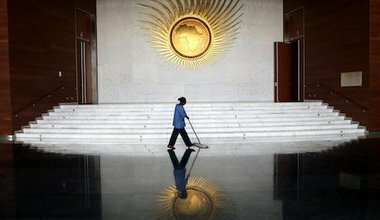 Can Morocco's admission to the African Union last month trigger a lasting solution to the forty-year long Western Sahara conflict?